February 9, 2019 February 27, 2019 - The 'Noms. 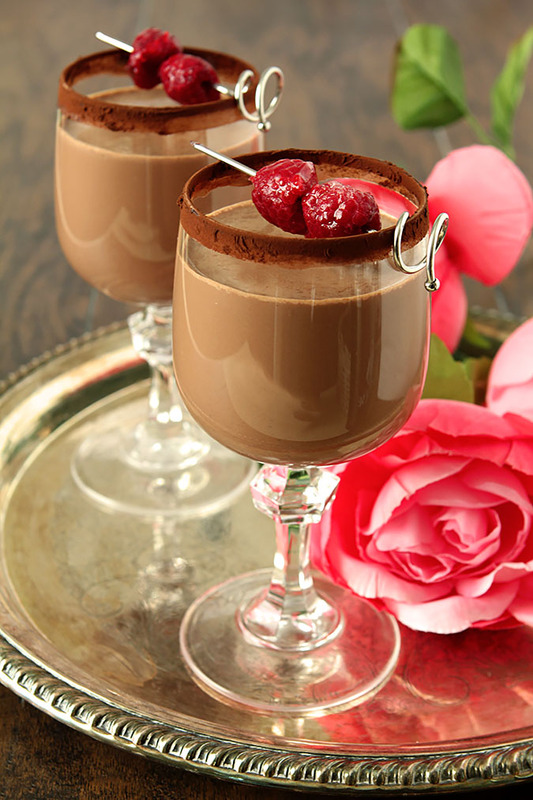 These Chocolate Cocktails bring all the romance to Valentine’s Day! I can’t wait to try out all these fabulous chocolate cocktails! 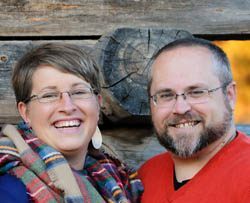 They are perfect for bringing the romance to Valentine’s Day with your sweetheart! Hope you check these all out and celebrate with a chocolate cocktail! Chocolate Valentine's Day Cocktails perfect for celebrating the romance! 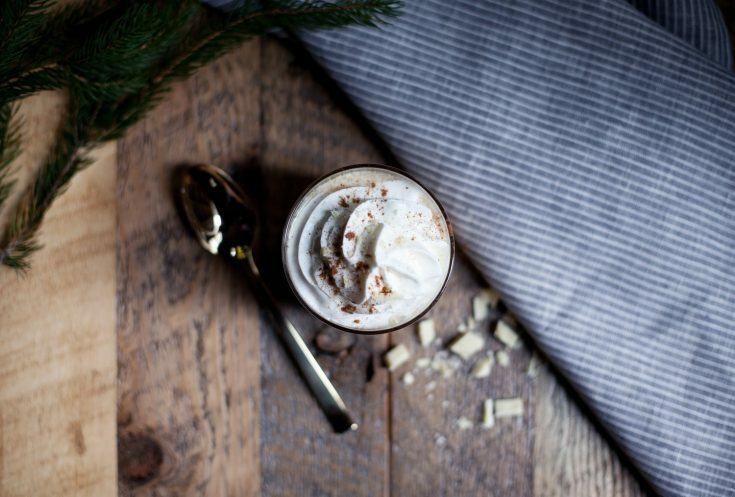 This chocolate cocktail is like dessert in a glass with spicy bourbon, white chocolate, spices and whipped cream on top! 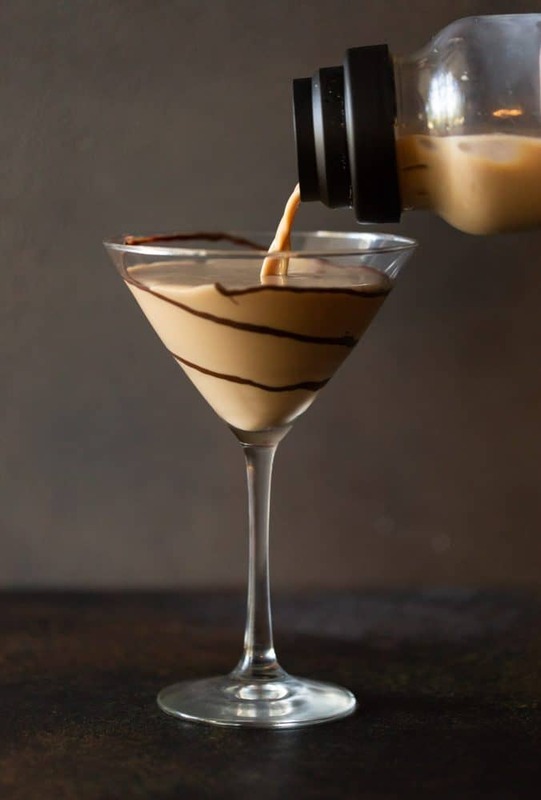 This Salted Caramel Chocolate Martini is decadent and oh so boozy! It looks delicious, doesn't it? 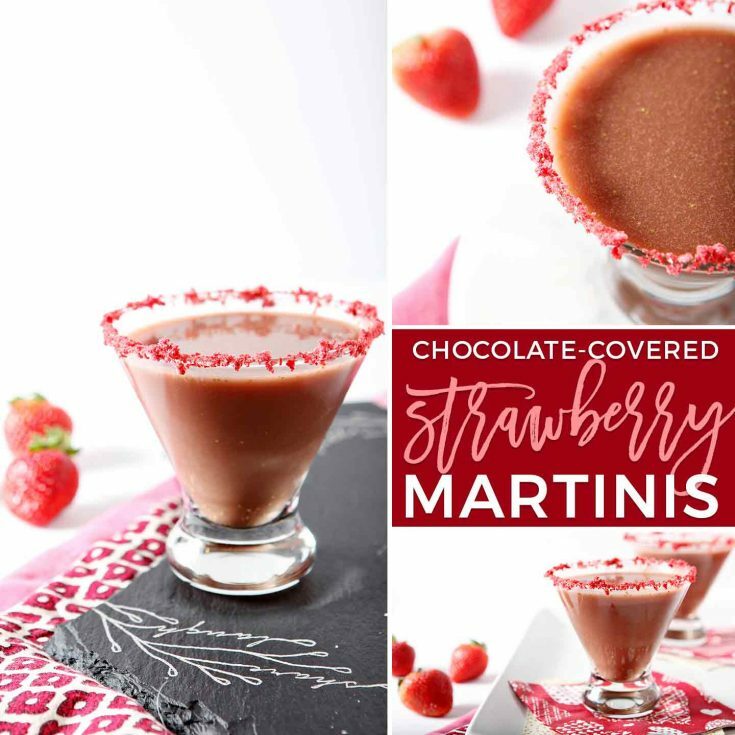 These dairy free, sugar free Skinny Chocolate Covered Strawberry Martinis sound like the perfect way to celebrate, but not over indulging! 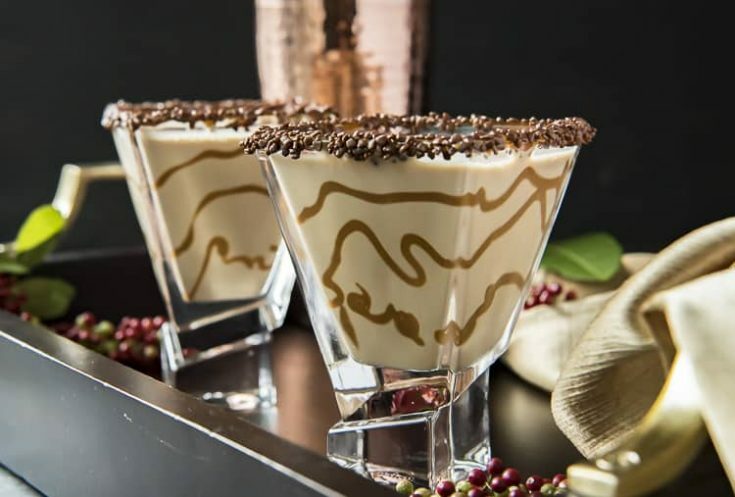 These Chocolate White Russians will hit the spot for that decadent cocktail you are looking for! 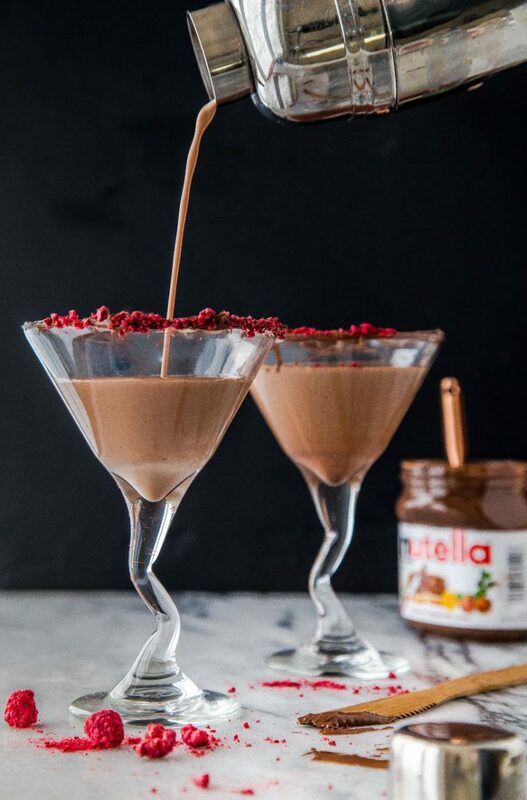 I don't know about you, but I think anything with Nutella is so decadent and great! What a rich and tasty romantic cocktail! 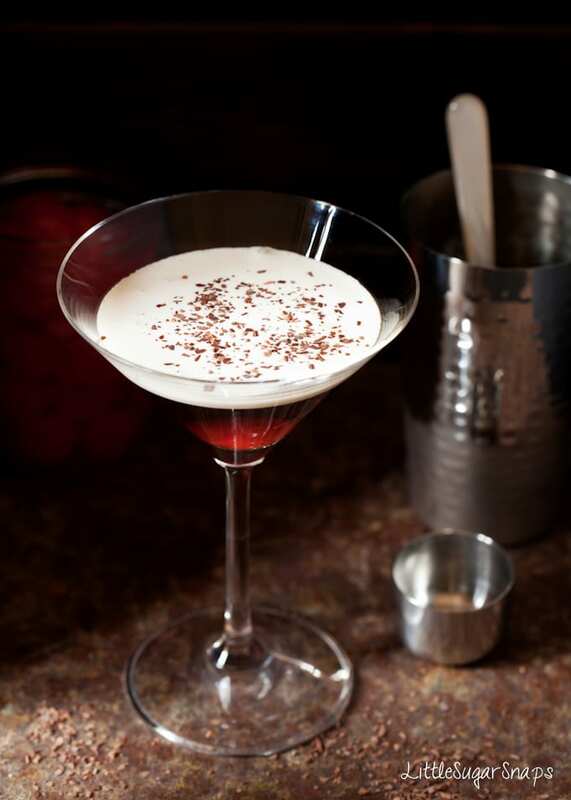 How can you go wrong with a simple, but elegant Chocolate Martini? 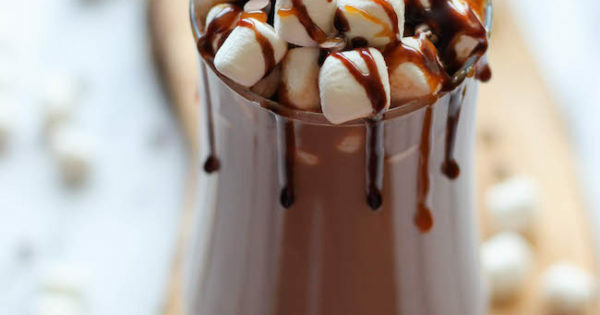 If you are needing something a little warmer, I would definitely try this Kahlua Hot Chocolate! 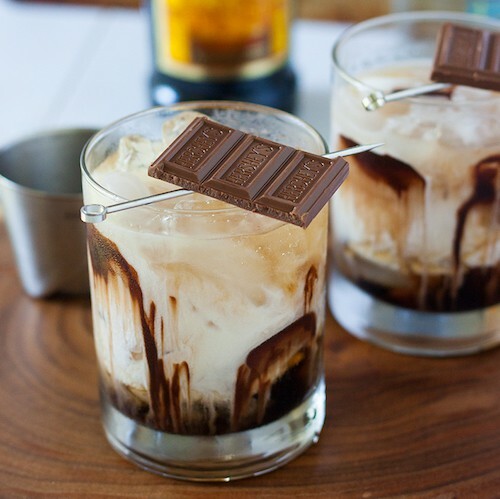 I don't think you can beat a chocolate cocktail and then add Bailey's into! Yum! 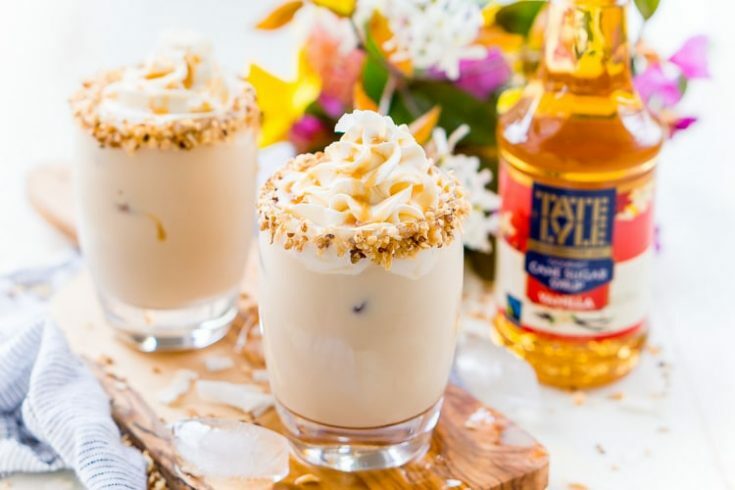 This chocolate cocktail is a German chocolate version. Makes me want some cake! Another version of liquid cake, this Bourbon Black Forest Cocktail sounds so delicious!